In 1981, the first personal computer, PC, made by IBM, came out. In 1981, sound installation, began to be recognized as a non-performance artwork where artists used different sound materials to arouse the spatial perception. In 1981, Pierre-Alain Jaffrennou and James Giroudon established Grame, National Center for Music Creation (Lyon-France). It is its foundation meeting the innovation of both the art and the technology that made Grame focus on the combination of those two strong things. Grame not only does a lot of research in serious computer composition, but also emphasizes the relationship with the artists and making sound art pieces. 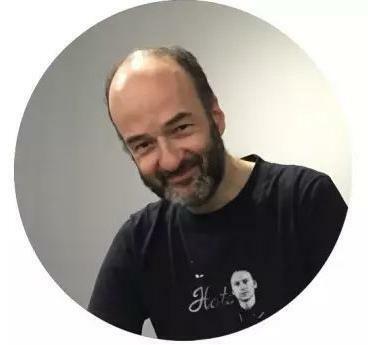 For instance, one of the founders, Pierre-Alain Jaffrennou was in charge of the information music lab, which focus on research in digital music composition. When Christophe Lebreton joined him in 1989, he began to explore the programming language, like CLCE & Faust, and he brought those into the music and sound creation. On the other hand, James Giroudon focuses on bringing back these sound artworks and placing them into the gallery space. 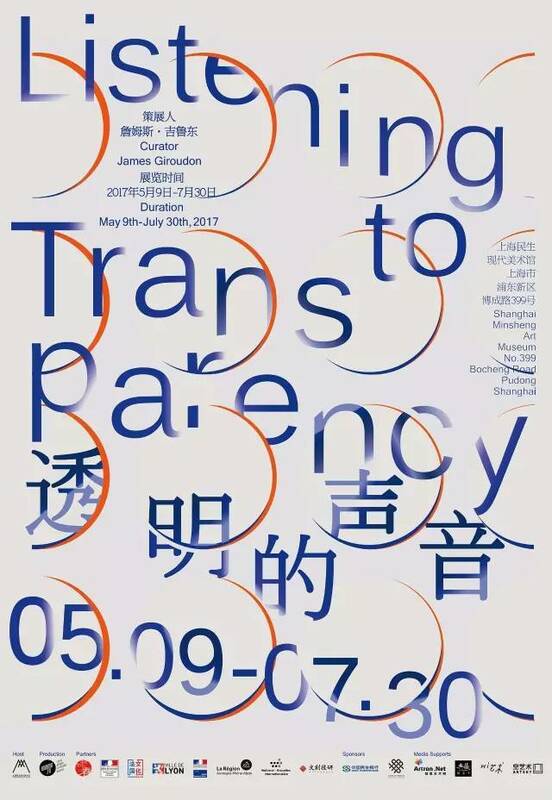 This time, Listening to Transparency, his biggest curation attempt, aims to reshape the space and lightening of Shanghai Minsheng Art Museum to present the visitors a special sensorial encounter experience. Whether combining the technology into the music creation, making us listening to the variation of the light and shadow in the pavilion of videos, and the dynamic rhythms from the earphones, or placing the sound full of the gallery and pushing us encountering transparent materials and sounds, the professionals from the Grame and their partner artists are hoping to become the bridge of the public and the sound art, and presenting us the best music on scene. 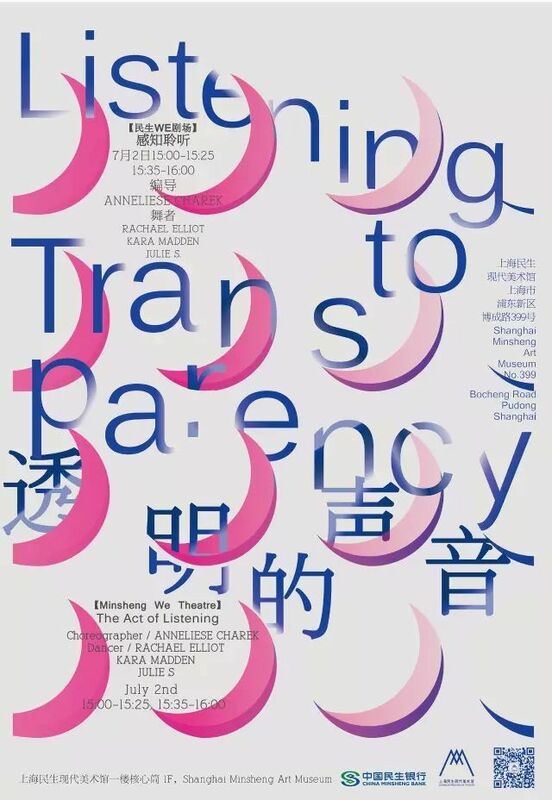 This Meet & Greet will be titled as Exhibit the Sound and Artists’ Works in Listening to Transparecy. Three professionals from Grame (James Giroudon, Christophe Lebreton, Pierre Alain Jaffrennou) and three artists (Dominique Blais, Matt Coco, Pascal Frament) are invited to talk about the concept of the sound and this exhibition behind the scenes. James Giroudon was born in La Tour du Pin, Isère. 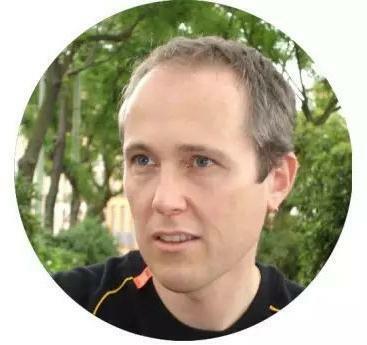 He studied at the University of Lyon and is graduated from art history, sociology and education sciences. And he is a graduate of Pierre Schaeffer and Guy Reibel’s class at the National Superior Conservatory of Music in Paris. 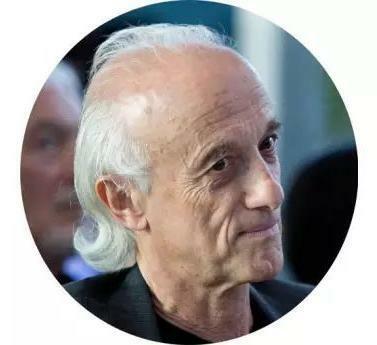 From 1982 to 1990, he taught at the Conservatory of Music in Saint-Etienne, where he created an electro-acoustic music section.Having founded GRAME with Pierre Alain Jaffrennou in 1981 in Lyon, he takes charge of the management and artistic quality, as well as international development. In 1992, in Lyon, he created the Musiques en Scène festival, which in 2002 became a biennial. 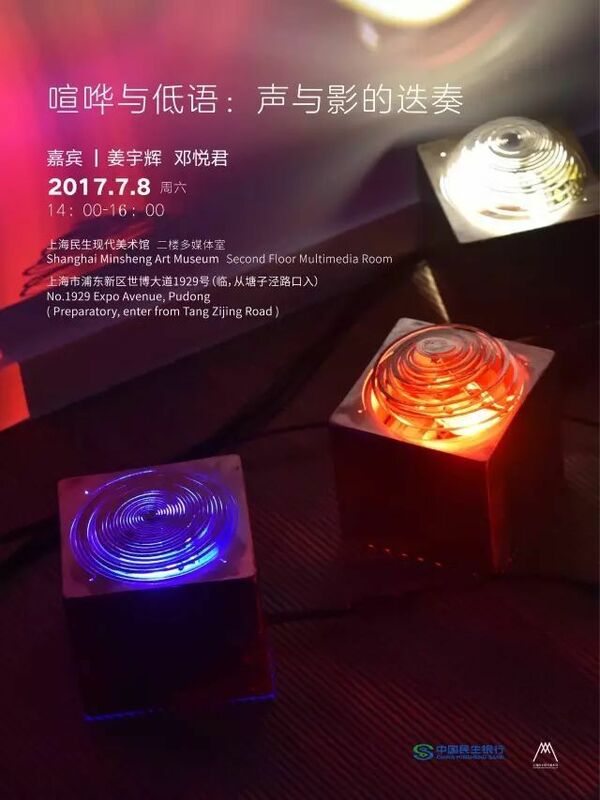 Also involved in curating exhibitions, in China, he has participated as a curator at Taipei Fine Arts Museum for the exhibition Mobility, sounds and forms (2010) and Imminent Sounds (2013-2014), and also at The 2011 International Electronic Music Week (EMW 2011). In 2014, he curated for Around the Sounds at A4 arts contemporary center of Chengdu.As composer, he realizes several electro-acoustic music for concerts and large-scale musical events, as well as mixed works for soloists, instrumental groups and electronics systems. He has also written music for the theatre. In 1989 he received Le Prix de l’Académie du Disque Français for a record produced jointly with Musiques Numériques. 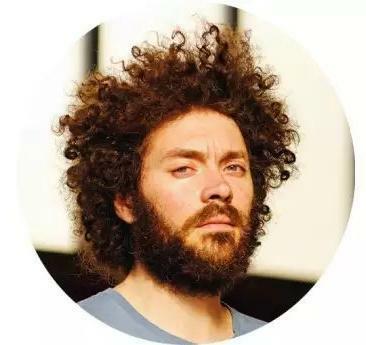 Christophe Lebreton is a sound engineer and computer music designer. He joined the team GRAME—National Center for Musical Creation in 1989. He works for research and development of tools for creating, while confronted daily with the realities and diversity of contemporary productions: Great shows, international concerts, festivals Musiques en scène, sound installations, discographies...Since 2003 he worked specifically on the motion capture and stage increased. He experiences what he calls “instrumental set design” and is interested in all arts where his research and developments are related. Pierre-Alain Jaffrennou, born in 1939 in Besançon and holds Master's, DEA, and Ph.D., in the disciplines of Pure and Applied Mathematics. He also took private musical studies in conservatory of Besançon then in the masterclass of electroacoustic music of Pierre Schaeffer at the National Conservatory of Music of Paris. From 1963 to 1967 he is in charge of music at the Comédie de Besançon. 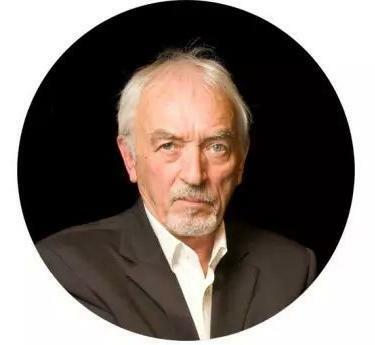 As a result of his musical studies, he joined the ORTF-INA Music Research Group as a researcher and composer, where he remained from 1971 to 1977. In this context, he founded, with Francis Regnier, the music computer research laboratory of this group, which will focus on his work on synthesis and sound processing. In 1981, with James Giroudon, in Lyon, he founded GRAME, which became the National Center of Music Creation in 1997 and founded Grame's computer music research laboratory, which specializes in the study of computer systems for music creation. Dominique Blais lives and works in Paris. He graduated from the School of Fine Arts in Nantes, holds a DEA Media Multimedia from the National Conservatory of Arts and Crafts (Paris) and a post-graduate from the Ecole Supérieure des Beaux-Arts in Marseille. His work has been the subject of numerous solo and group exhibitions, including Vilnius Academy of Arts in Vilnius, Zacheta National Gallery of Art in Warsaw, the Palais de Tokyo, the Grand Palais and the Museum of Arts and Crafts in Paris, at Villa Arson in Nice and Mac / Val in Vitry-sur-Seine. His works are present in many public and private collections. He is represented by the Xippas gallery in Paris. Matt Coco was born in 1974 living in Lyon, studied at the Louvre School in Paris and graduated from the Visual Arts Institute of Orleans. 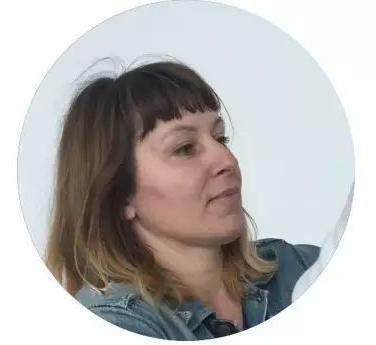 Her work consists mainly in a response and analysis of territories or spaces through exhibitions, residencies in France and abroad, collaborations with artists from different disciplines but also sound creations imbued with radio fiction. 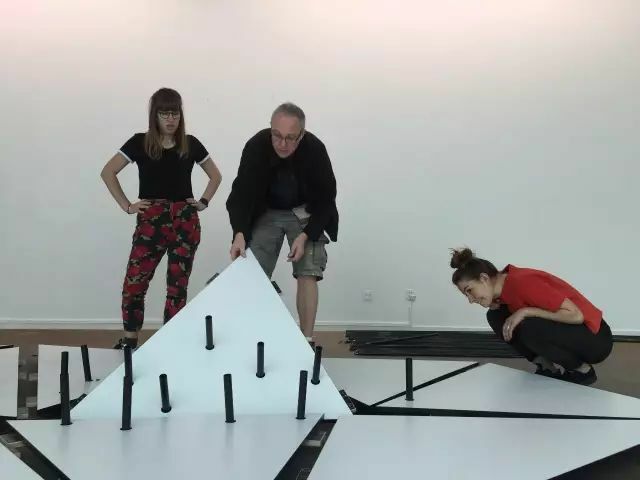 Through installation, drawing, video and sound, Matt Coco develops transversal research related to anthropological, architectural, literary and memorial fields. Pascal Frament was born in 1968, in Paris; lives and works in Paris. After graduated from the fine arts school of Lyon, he joined the post-diploma Art & Media created by Jean-Luc Gervasoni. He continues his research and experimentation in video and cinema. Music, perhaps even more than the image, interests him. He develops electro-acoustic devices in collaboration with the composer Jean-François Estager and the Grame (national center of musical creation of Lyon). His work is as much on the side of Tarkovsky’s or Godard’s cinema as Marshall McLuhan’s theories. He creates ‘image-machine’ systems that establish an intimate relationship with the viewer.